I’m a little late with the start of violet since I wanted to finish my indigo beads. Here are the colour recipes I plan to use. I’m using Fimo Professional and the numbers represent percentages. Previously I wrote a post on how I mix colours. Let the purple-fest commence. Yippee! I’m a little bit late posting my colour recipes for the next step in my 2015 Spectrum Year (if you don’t mind, just hop in your time machine and read this last Tuesday). We went away for the weekend and all of a sudden it was time for indigo! I’m beginning to suspect that I could spend a whole year on each palette :o. 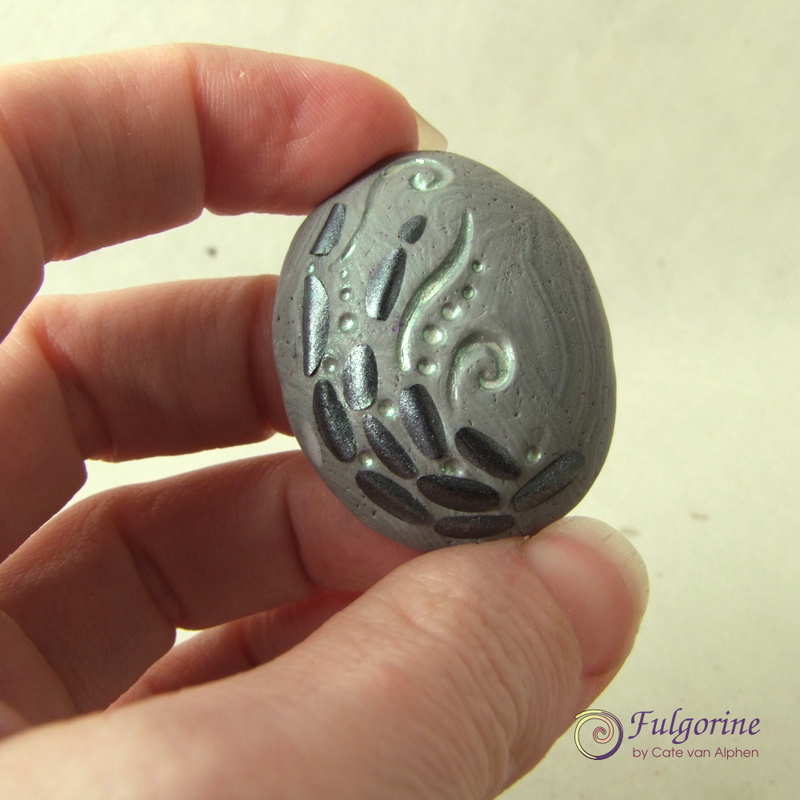 These recipes are for Fimo Professional, and the numbers represent percentages. I wrote a blog explaining how I use them for mixing colours. The colours don’t adhere very strictly to the inspiration palette because I wanted the schemes to play nicely together. I decided to increase the differences between the indigo and the purple palettes so the purples are more blue. I also desaturated the green to a beige colour rather than introduce another green (the ones in the green palette were too bright for the other colours). Yum, those hints of purple are starting to make me drool :). Today is the start of my blue period 😉 so here are the colour recipes. 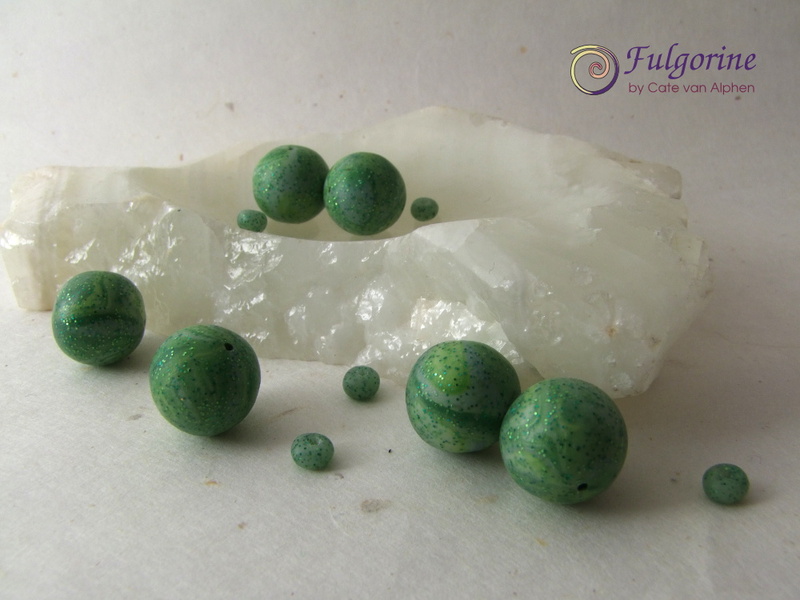 I haven’t quite finished with green yet as I still have some beads to show for this week of the 2015 Polymer Clay Challenge. Also I’m hoping that I will be able to get some of the green components listed in my Etsy shop soon. I couldn’t bear looking at the cracks in my green beads anymore, but I didn’t want to completely obliterate the green patterns, so I added a layer of transparent polymer clay mixed with green glitter. I backfilled the cracks with some green clay first to reduce the chance of air bubbles being introduced. I made a few spacer beads using the excess transparent clay. Today is the start of green. This time I’ve prepared some ideas so the transition should be easier than the switch to yellow. Here are my colour recipes for the yellow colour palette of my Spectrum Challenge. 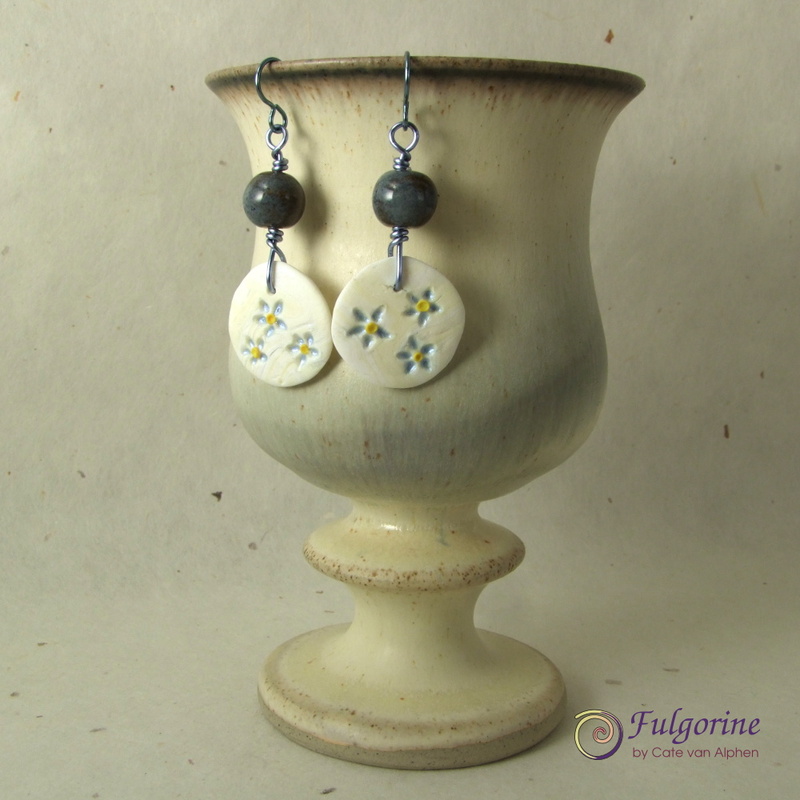 I have used Fimo Professional polymer clay.